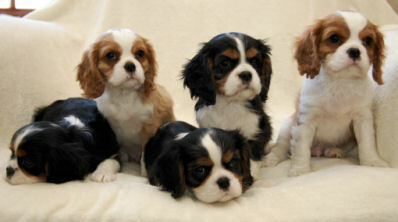 This East Coast Cavalier Breeders site is part of Cavaliers of the Northeast (CNE), a regional club of CKCSC, USA, Inc.
Click HERE to go to the main CNE site. your State or surrounding State. 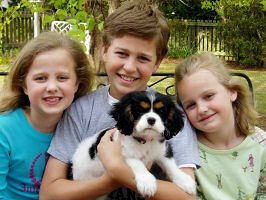 Be sure your family is thrilled with your choice of responsible breeder! quality puppies that are well fed, clean and happy. No part of this website may be used without written permission.